How do you know if your testing is meeting your business objectives? Not having production incidents may be a success factor but that’s only a small part to testing. 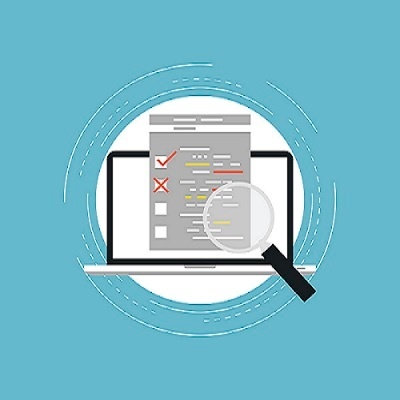 Conducting an assessment of your existing testing procedures and practices is key to establishing the actual current state of testing within your business. Doing this will provide you with a tangible roadmap for implementing recommendations to meet your company’s quality objectives.